Keezel is a Title III - Regulation Crowdfunding Campaign and is actively accepting investments. Bringing Cyber Security to Everyone and Everything, Everywhere. Keezel is the leading solution to protect yourself from cyber-attacks and enjoy a private and open internet. 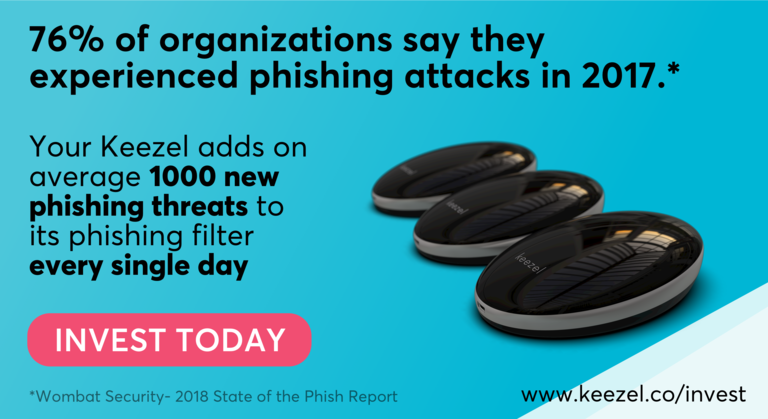 Keezel combines the power of a firewall, VPN encryption, phishing filters and ad blocking in a portable, beautiful product. Keezel brings peace of mind to consumers and businesses. Keezel is easy to use for anyone. It protects all devices on any network with one push of a button. Keezel has been one of the most successful Indiegogo campaigns (top 0.1% campaigns), beating its goal (1900%!) 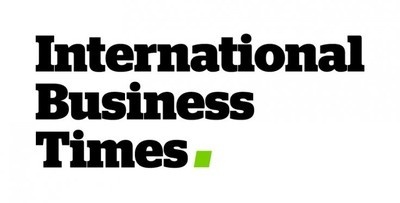 raising more than $1 million USD revenue from over 5000 customers in 100 countries. 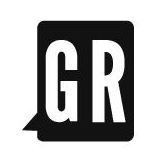 The company has kept growing and is selling products at Amazon, Touch of Modern, Staples, Office Depot amongst other sales channels. But the plans are even bigger.... Keezel aims to secure any connected device. Not only for consumers and business professionals, but any connected device used in verticals like the hospitality industry, finance, construction, medical and industrial sector. All these sectors are struggling to protect their connected machinery and tools, as they fail to receive top notch security updates from their manufacturers. Keezel fixes this with an extra line of defense. The need for additional security is a huge opportunity for us as well as a must have for a society that gets more and more dependant on connected devices. Invest now, get in at the ground floor and help us provide secure connectivity, everywhere. "First and foremost I love my Keezel! I cannot express how much I love this thing with no tracking, no ads, and a secure piece of mind when online. Thanks guys! You Rock!" Over the past year humanity has been hit by the Cambridge Analytica scandal, hacks (Equifax), Ransomware (Wannacray, NotPetya), election meddling to name a few. Our online lives have exposed ourselves to destructive cyber forces for consumers and businesses. "Millions of Americans who use public WiFi do not realize that their personal information is at risk of being stolen." "WiFi eavesdropping has long been a security concern. An eavesdropper can sit up to 100 feet away and monitor what you do on the Internet." "It is not advisable to use open WiFi networks in public places. 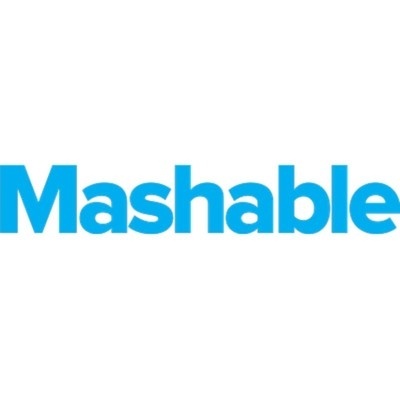 If these networks are used, work or financial related activities should be avoided." That’s why it’s time for Keezel, the simple and better way to protect yourself from cyber-attacks and enjoy a private and open internet. Help us to bring Cyber Security to everyone and everything, everywhere. Get in on the ground floor. When you invest you are betting the company’s future value will exceed $8M. We're back! Join the 811 investors who helped us raise over $700K on StartEngine last year. Aike Müller - CEO Keezel Inc.
"The internet is broken. Every single connected device must be protected or else it puts everything on that network at risk." The Keezel product was invented to scratch our own itch. It was difficult and a hassle to protect ourselves on public WiFi network when working in coffee shops or airports. In the summer of 2015, Friso and Aike (the founders of Keezel Netherlands and Keezel Inc.) chose crowdfunding on Indiegogo to test the idea. The goals was to make it simple for anyone to protect themselves online. It was a huge success and the crowdfunding goal was crushed in a mere 4 days. Fast forward to 2018. Keezels are being used by consumers and businesses in over 125 countries. The team is growing and partnerships are deepening. Keezel is currently working with telecom providers, internet providers and cyber security firms in order reach a bigger audience. The future is bright and filled with massive opportunities. "I have just been using it for one day and I’m really loving it!!! 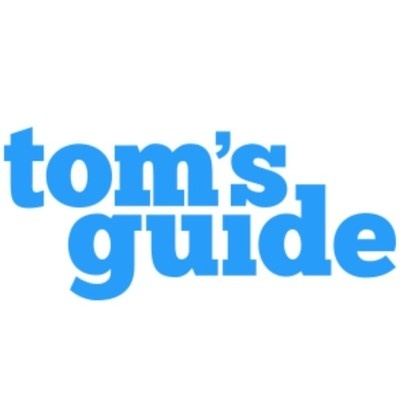 Great job, it works easier than I ever expected." What used to be difficult has been made easy with Keezel. Keezel provides state of the art protection from hackers and snoopers, with the push of a single button. Block advertisements, a frequent source of malware. Keezel receives daily threat updates and continuous updates to its operating system to ensure best level of security. 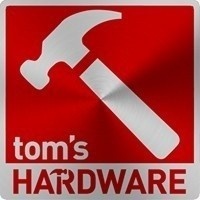 The good news is that you don't have to install anything on your trusted laptop, tablet or phone. Just hook 'm up to the Keezel and they benefit from Keezel security. And what's more, Keezel also doubles as a power bank keeping your gadgets charged throughout the day. Connect your phone or laptop to the secure Keezel Hotstop.Then, connect your Keezel to a nearby WiFi and presto! For consumers, freelancers and businesses, while using internet at coffee shops, airports, hotels, co-working spaces. Keeping online activity private from internet providers and governments. Keezel unblocks sports games and TV-shows blocked in a specific region. 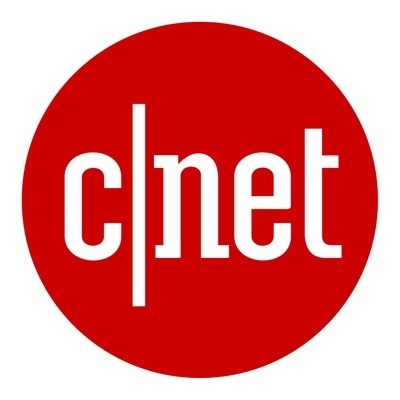 Protecting smart device at home (baby monitors, webcams, doorlocks). Staying safe on any WiFi network. Keezel is portable! "Received both my keezels over a month ago and have been using it ever since. I left all vpn softwares and routers because keezel is in my opinion amazing. It supports servers everywhere and it supports all wireless bands. 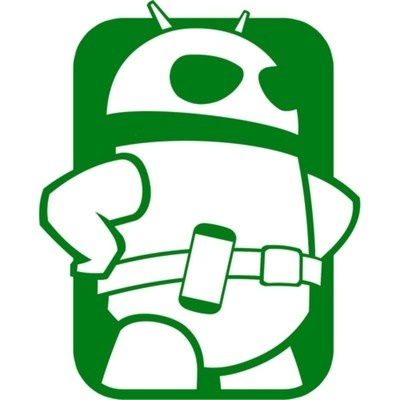 Thanks Keezel for the amazing product and I would recommend it for all." Keezel is a state of the art security solution that combines the power of the cloud with physical hardware. Upon activation the Keezel can transform itself into a consumer Keezel, generic B2B Keezel or a specific customer Keezel integrating with the corporate network of that customer. This gives us a highly flexible manufacturing and inventory management system. At the moment there is not a single solution we know of that comes close to what we offer in terms of all around cyber security and architectural flexibility. Software is not an alternative. Whenever you connect your laptop to a WiFi network, you are already exposed while accepting the terms and conditions of the network, clicking those buttons. Your laptop will automatically start sending data over that network as you scramble to get your VPN connection established. Also, you don't want hackers to attack you on your laptop that's on the public network. Your data is on that laptop. Furthermore, many devices don't receive security updates or stop receiving them after a few years. You'll need something else to protect them. You want a Keezel to connect to the untrusted network and take the hits for you. Keezel is the only portable solution that provides 4 way cyber security. This makes you the best protected digital road warrior wherever you go. Keezel makes sure that any connected device receives daily update protection. This means that no longer how long the support for your phone or Internet of Things gadget has expired, you stay protected. All Keezels leave the factory as a clean slate. Upon activation the Keezel transforms itself into the Keezel the customer was expecting, either a consumer edition or a specific corporate edition with the right security certificate and credentials provisioned securely from the cloud. The Keezel architecture allows for quick adjustments to industry or protocol requirements. This means that without hardware changes, Keezel can be deployed in many different architectural environments. Keezel Netherlands and Keezel Inc. are currently selling devices and subscriptions to consumers and businesses worldwide. The subscription gives the customers access to all the global VPN servers and at speeds that allow streaming of HD video. The device can also be used without subscription at lower speeds. 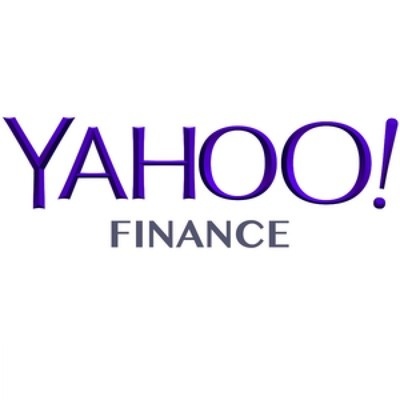 Keezel Inc is preparing a more integrated business offering as well to provide the Keezel product for the B2B market integrating with traditional corporate VPN solutions. The Keezel product has also entered the B2B market selling it's current consumer version. The Keezel product aims to become an integrated solution that works with current enterprise security implementations, such as Cisco, Palo Alto, and Barracuda. The Keezel product will also be valuable to communications industries within their own marketplace. 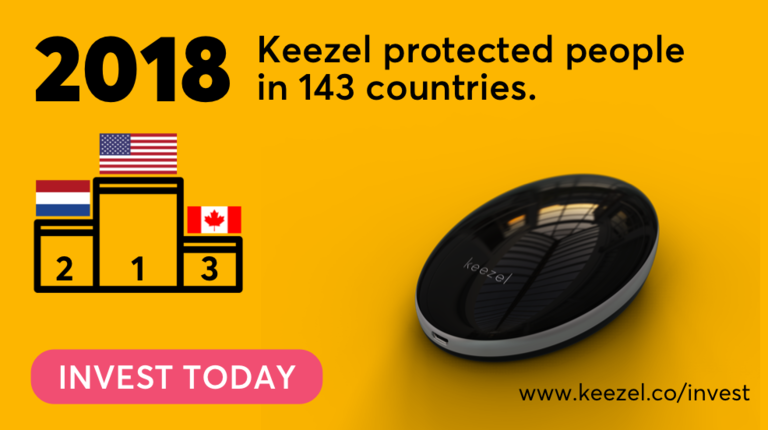 Keezel Inc aims to sell Keezels in United States, Canada and Mexico through strategic partnerships (with telecom providers, VPN partners, Infosec partners). Partners will be able to include the Keezel product in their current offering, thereby lowering churn on their own products or services. We are already seeing success in Europe with this approach. The AV-TEST Institute registers every single day over 350,000 new malicious programs (malware) and potentially unwanted applications (PUA). The only way for more and more connected companies to mitigate this risk is to invest in security solutions both within their premises as well as in the hands of their employees. Last year one specimen of malware, named 'NotPetya', wreaked havoc around the world. A White House assessment estimated it's total damages to be than $10 billion. This was confirmed by former Homeland Security adviser Tom Bossert, who was the most senior cybersecurity focused official in the US government at the time. Companies must step up their cyber security investments to keep hackers out and their data and networks secure. If you don't invest, you may risk enormous costs. Keezel products and services provide value to both consumers and businesses. There is a lot of interest from various business sectors that struggle with providing secure connection to less than secure WiFi enabled devices, machinery and tools. In addition Keezel represents a perfect tool for the road warrior and any remote working employee. We believe that to drastically increase security in business, we have to embrace the fact that business is mobile and hyper connected. Business relies on devices with bad security (think of BYO, smart medical devices, a ship’s navigation system or the control unit of a turbine in a hydroelectric power-plant). We need to make sure that security is built in. 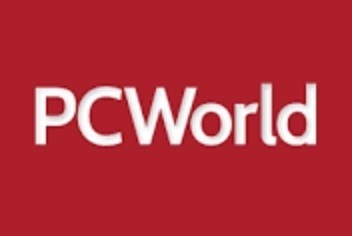 This means that we need to intertwine connectivity and security in a way that is a win for users and IT & compliance managers alike. Keezel aims to build and sell a range of devices to protect any type of connected device. Shady Wi-Fi networks can be hazardous to your devices' health, but Keezel will soon be on hand to remove the dangers of unprotected Web surfing. Travel far and surf safely; that's the Keezel way. 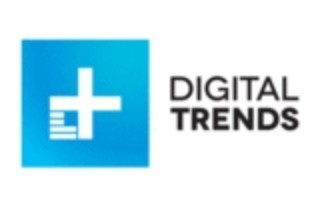 As anyone who has read a headline in the past year should know, your online travels are widely tracked and knowable by everyone from your ISP to Facebook to any site you visit online. For anyone who travels, and especially anyone who does business on the road, Keezel, or a service like it, should be essential. Worried about someone hacking into your home Wi-Fi via a less-secure smart home product that you have connected to network? 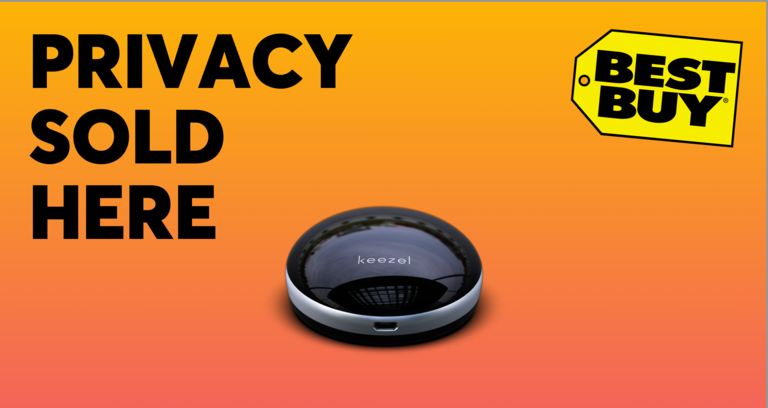 This black oval soap-sized Keezel lets you create a safe Virtual Private Network (VPN) to which to connect your smart home devices or use while out-and-about connecting to untrusted networks. Keezel isn't your typical hotspot. Instead of creating a personal network for you, it encrypts existing, unsecured Wi-Fi to protect you from lurking hackers. Unfortunately for most people, hacking is easy to dismiss as something that won’t happen to you, but Keezel is trying to change that attitude by offering a simple way to use a VPN. 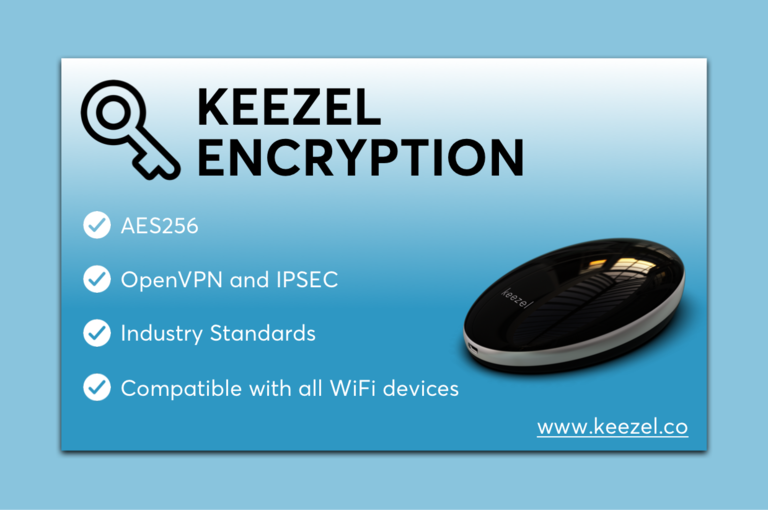 Keezel essentially encrypts the network you’re on. We wanted to highlight a very important part of the Keezel solution: encryption. Encryption has been widely used by governments for thousands of years to keep information secure. Keezel uses AES256, which stands for Advanced Encryption Standard 256-bit, which was approved in May 2002 as the US federal standard to keep government communication safe from, well.. let’s say some other countries. It’s considered secure and to give you an idea of how long it would take to crack, here it goes. All the supercomputers in the world would, by far, not be able to try this number of possible combinations even if they had started at the dawn of the universe. Back to the mundane. You can join our company as an investor today! Our campaign is hitting it’s peak and we invite everyone to have another good read on our Startengine campaign page. Join over 800 investors from our first campaign and help us reach the 900 investors in total! For all the 300+ followers on this campaign, please consider adding to this momentum. Three weeks ago we reported on a ransomware attack that was paralysing one of the largest aluminum manufacturers in the world, Norsk Hydro. As mentioned in the same article cyber-insurance has been difficult to collect for parties such as DLA Piper in the past. Prevention of such attacks may be a better investment for companies. Keezel provides extra security for companies protecting their data. Invest in Keezel today and get in at the ground floor. We are very pleased that we now have the support of 80 investors on our StartEngine campaign! For those interested, StartEngine has raised creditcard investment limits. $10,000 is the cap for all investments on a credit card. If you would like to invest more than $10,000 in one transaction, select “ACH Transfer” or “Wire Transfer” as your payment method. We would also like to bring the perks to your attention. 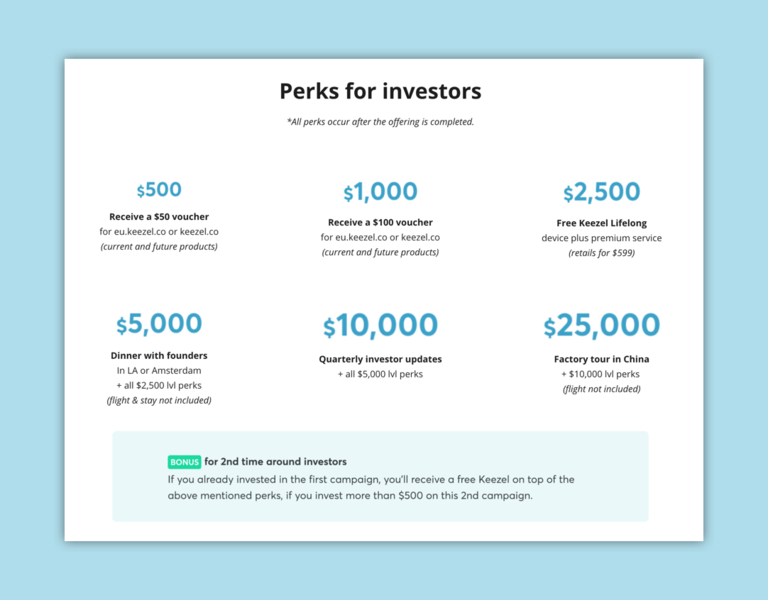 If you invest multiple times we will add up your investments to make you qualify for that perk level. Thanks for being part of the Keezel journey! Another highlight this week! The Keezel Firewall. The firewall protects you from intruders entering any of your devices that you’ve connected to the Keezel. This has been of help to consumers who use the Keezel but it becomes an even more urgent matter for businesses handling customer or company data. Unlike software that you install on a laptop, Keezel protects you from intruders at a deeper network layer. 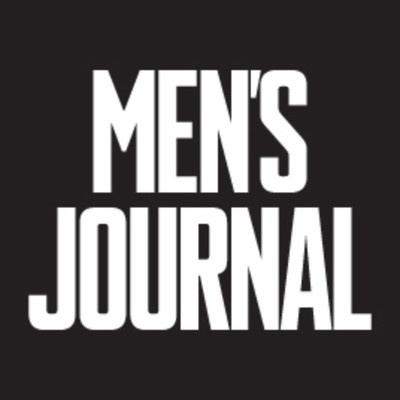 This means that you never have to connect your phone or laptop, with your personal information on it, directly to a public rogue WiFi network. Keezel is in between your devices and the dangerous WiFi network, protecting you with its powerful Firewall. Any company using mayor brands like Cisco, Barracuda, Palo Alto VPN can start using Keezel as a portable secure extension of their corporate network. Help us build a brighter future, join Keezel today. This time we wanted to highlight a much appreciated feature of the Keezel: ad-blocking. 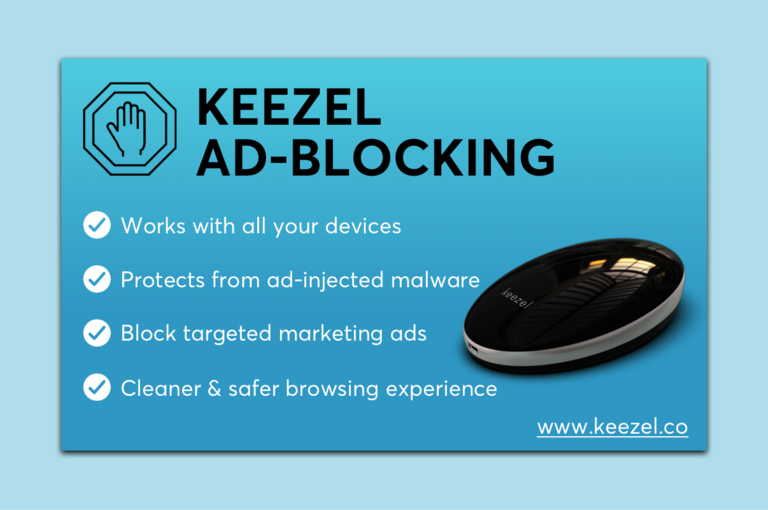 saves you money and mobile data if you’re using your data plan for browsing - all those ad images and videos no longer being downloaded could mean using only half the data you’d use without the Keezel ad-blocker. Join us today and let's grow Keezel together. The past week has shown the world once again what it’s up against. As we’ve learned and more companies are learning every day, cybersecurity for your business should not be an after thought. 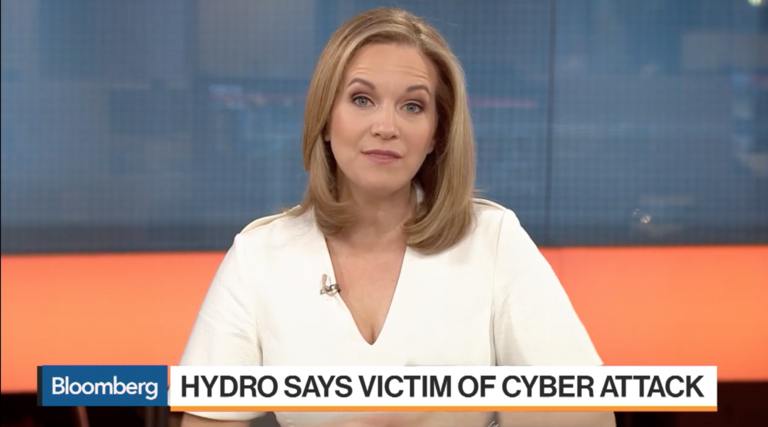 Norsk Hydro, one of the world’s biggest aluminum producers was hit by ransomware attack last Monday (click image for video). Sadly, this is not a first. Last year one specimen of malware, named 'NotPetya', wreaked havoc around the world. A White House assessment estimated it's total damages to be than $10 billion. This was confirmed by former Homeland Security adviser Tom Bossert, who was the most senior cybersecurity focused official in the US government at the time. Companies are getting a rough wake up call and are looking for solutions to protect themselves and their employees. And that's where we come in. Keezel is a great addition to your cybersecurity arsenal protecting your employees and devices anywhere they go. Get in at the ground floor and invest in Keezel today. At the same time our fundraising campaign is gearing up and we are excited to welcome new investors every single week. If you want to join the growing team of investors, join us today. These are the parties that businesses go to for their IT needs. They will be part of our strategy of building a 2 tier distribution network which will allow us to dramatically increase our reach without having to spend enormous amounts on marketing. These companies help their clients protect themselves before or after they’ve suffered a breach. They are interested including Keezel in the broader solutions they implement. Keezel currently offers firewall, vpn, phishing protection and adblocking, but Keezel is essentially a platform which can run other services as well. We have been talking with technology partners who would like to be included in our cyber eco-system. Future customers would be able to purchase their threat detection services on our Keezel. Keezel is working on the next gen 4G keezel and this makes partnering with telecom providers even more of a no-brainer. We are discussing bundling up Keezel with data plans and sim cards. Payment providers are interested in offering Keezels to their customers in order to lower risks and potential financial losses. We had meetings and are in conversations with a number of investment firms who are looking at putting in larger investments to help us scale faster. When we created Keezel we wanted it to be simple to use, yet contain state of the art cybersecurity in a single device. We are working on some exciting new features as well, but for now this image captures it at its best. We are super excited with the momentum picking up as we welcome our new investors who have joined us since last week. Join us and our amazing crowd of investors today! Take part in our equity crowdfunding campaign and become a co-owner of our company! Let's aim for even more in 2019! Take part of our mission and join our campaign today. For those of you who haven’t invested yet, take a look at our investment page and join us now. Keezel is off to a flying start! Not only do we welcome 20 new investors, but we also received wonderful feedback from Fry’s Electronics (for our investors outside the US, it’s one of the big box retailers). Here’s wishing you all the joy of the season. Have a happy new year’s eve!